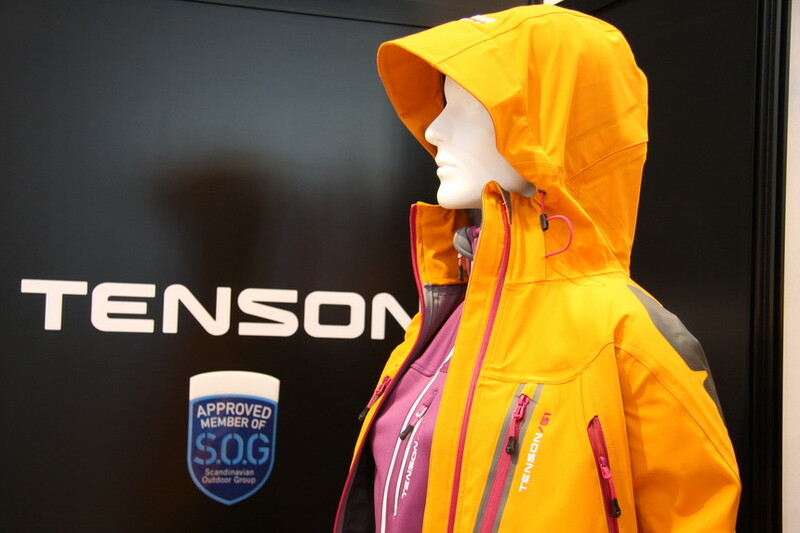 Tenson, an outerwear company based in Sweden, has an interesting proposition for mediocre skiers around the world. Mandel Media photo. - In the snow park, your only trick is an unintentional "eagle"
Gear testing is an essential part of the R&D process for all outerwear companies. However, the needs of the average skier are often overlooked in this process - unsurprising considering that the vast majority of gear testers are professional athletes. It seems obvious that companies should assess the wants and needs of the portion of their user-base which actually pays for the gear, but it's unclear how much that actually happens. Rarely do technical outerwear companies talk about how much Jerry "Yard Sale in the Lift Line" Smith likes their new jacket. Instead, they share testimonials from athletes climbing Everest or sending triple-digit-sized cliffs. Tenson, the Swedish outerwear company, is bucking that trend. In their own words, they are looking for intel on how their gear can hold up against "a 50 meter long tumble against an icy slope, going all in (and beyond) on the after-ski party and getting caught in the t-bar ski lift." Think you or someone you know have got what it takes? Apply here. For paying the fine usually, you must visit the court but not now because you can pay your ticket fines online through njmc direct. NJMCDirect is an online Ticket Payment Portal which will provide you NJ Ticket Prefix Code and with that code. HP Printer Offline Support Number +1-844-669-3399 USA. Getting Problem with your HP Printer it show offline issue. We are Here to help you any type of troubleshooting HP printer offline problem. Our Technical team 24*7 Ready to fix your HP Printer offline problems. Your camera is not working and you have no time for visit service center so don’t worry Geek Squad support repair your product at your house because we are Geek Squad Tech Support and we provide all type of repair service at anywhere.